People want to know how they can live a longer, healthier life. I'm sure you realize eating well and better nutrition can help. 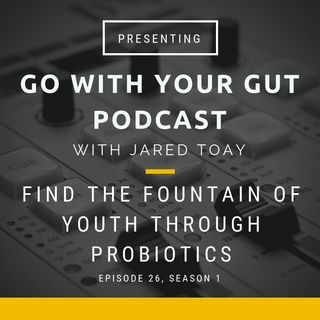 When you consume probiotics, it can help lengthen your lifespan.